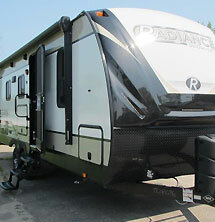 We are proud to feature Cruser rv's MPG, Forest Rivers' Hemisphere and Heartlands Sundance. Among many other highlights these brands feature aluminum structures, high gloss sidewalls and painted front caps. Excellent quality product that we are offering at prices you would expect to pay much more for! Upper end product that we are selling at lower end prices! 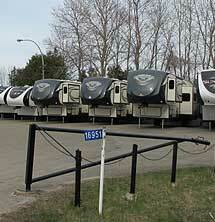 We are featuring an excellent selection of half ton towable, mid and fullsize units by Heartland's Sundance and Forest River's Hemisphere. 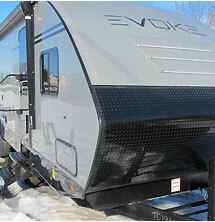 These units have all of the features and options you could dream of and we are offering them at incredible volume pricing! Our featured full size Forest River Sierra and the Keystone Springdale models offers all of the layouts and something for every budget right up to their incredible top of line series! These are a must see! 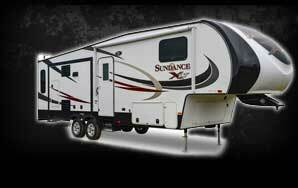 If your tight for space we have Hemisphere and Sundance units that will fit your site like a glove. All great quality all great prices! We are park model specialists! 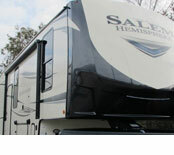 Check out our awesome H&H Trailer's line featuring hydraulic full tilt trailers in steel or aluminum! Our prices will blow you away! Custom orders are a pleasure! 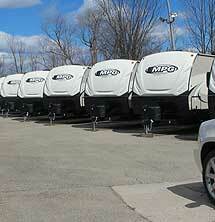 We love our pontoon boats! We know our pontoon boats! That's why our chosen manufacture is Northport's Montego Bay. 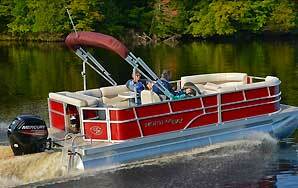 Northport has been building excellent quality well priced boats since 1956! We have your next pontoon boat! We also love late model bowriders and used pontoons so keep your eye on our inventory if you want a screaming deal on a great boat! 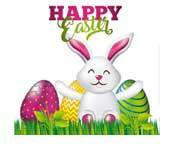 Happy Easter from all the staff at Town & Country RV. We are closed Friday & Sunday but open Saturday & Monday. Have a safe and happy holiday weekend !!! Worth the drive to save thousands !! Don't pay those high prices in the city, drive a little farther and save thousands. 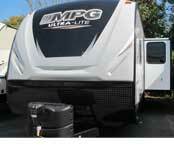 Come to a dealer that will treat you right and service your unit after the sale. Call us direct Shawn 613-812-1199 or Brian 613-267-4800. 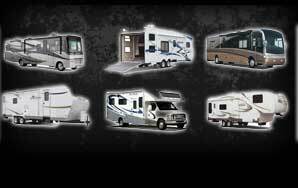 Town & Country RV where we service what we sell. Hi Folks !!! It's that time of year again to start thinking of the summer holidays and CAMPING. 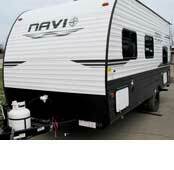 Don't be left without a trailer or a lot for this up coming camping season. Drop by 16951 Hwy 7 Perth for the best prices and service. We're availble on Sunday and evening by appointment only. Please fill out this form below and we will communicate with you shortly to confirm your appointment. 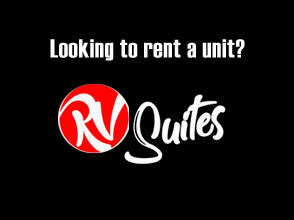 Varies so please call or email as we don't want to miss you. TOWN & COUNTRY RV - 16951 HWY #7 East - Perth Ontario K7H3C8. Copyright 2019.